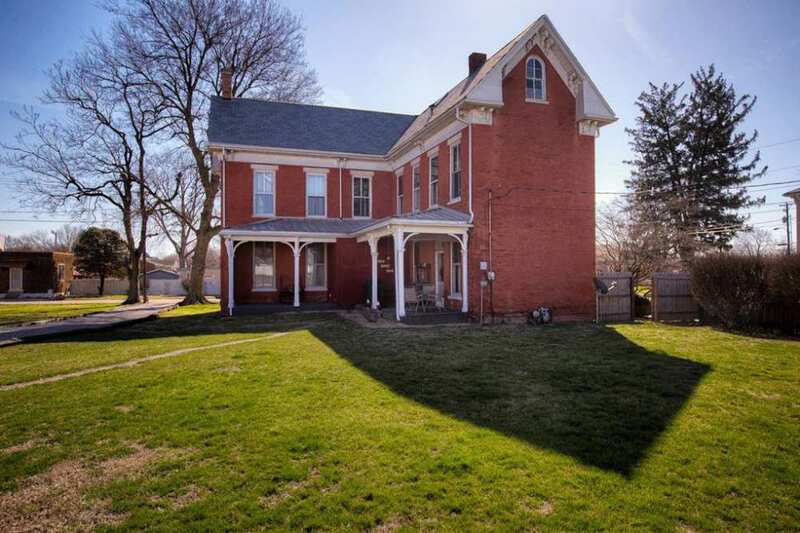 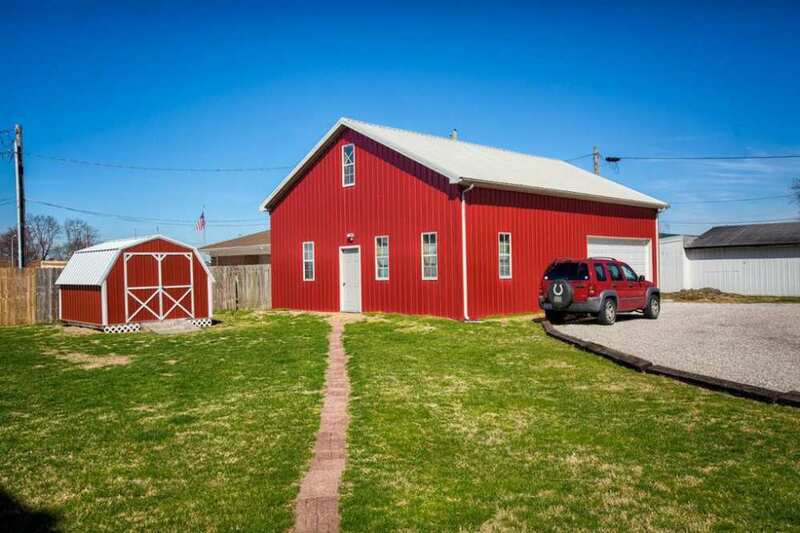 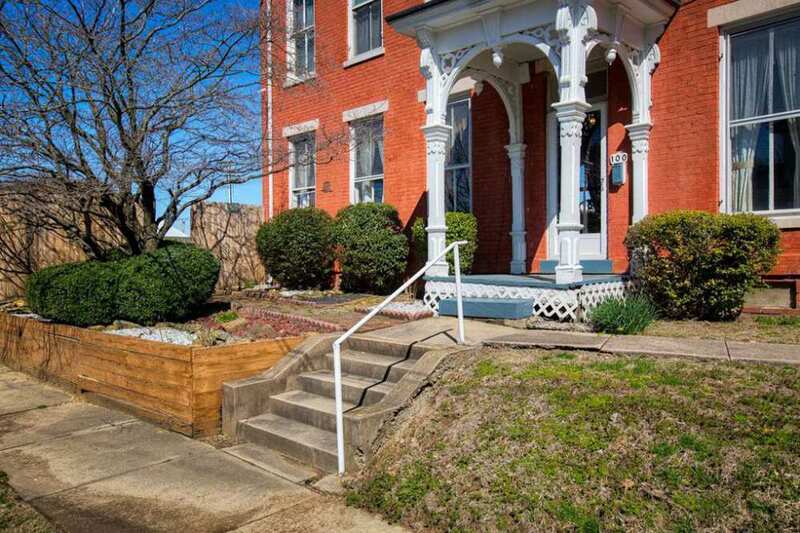 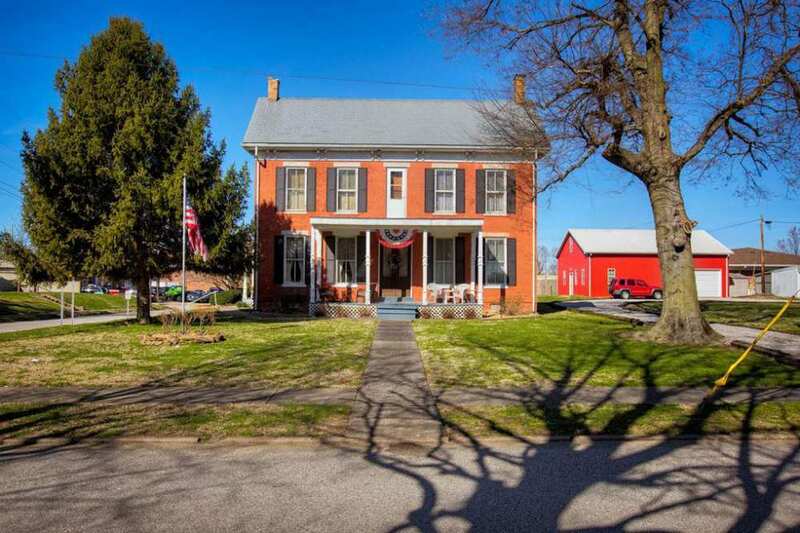 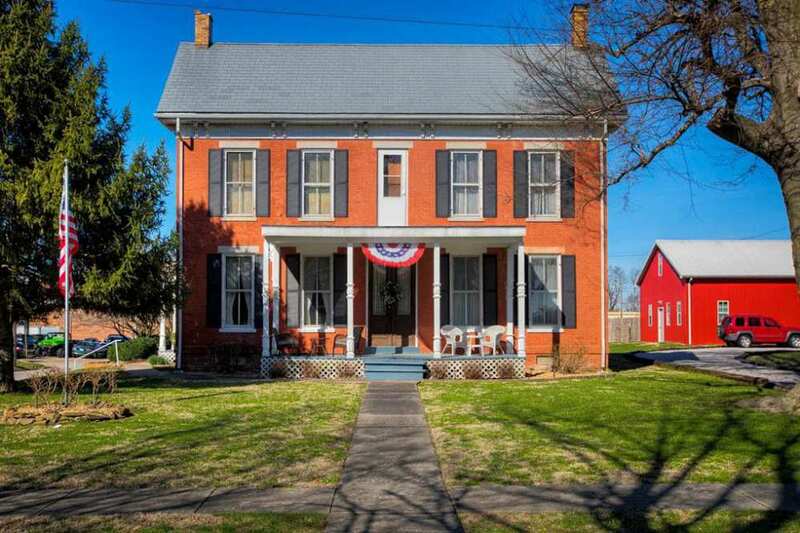 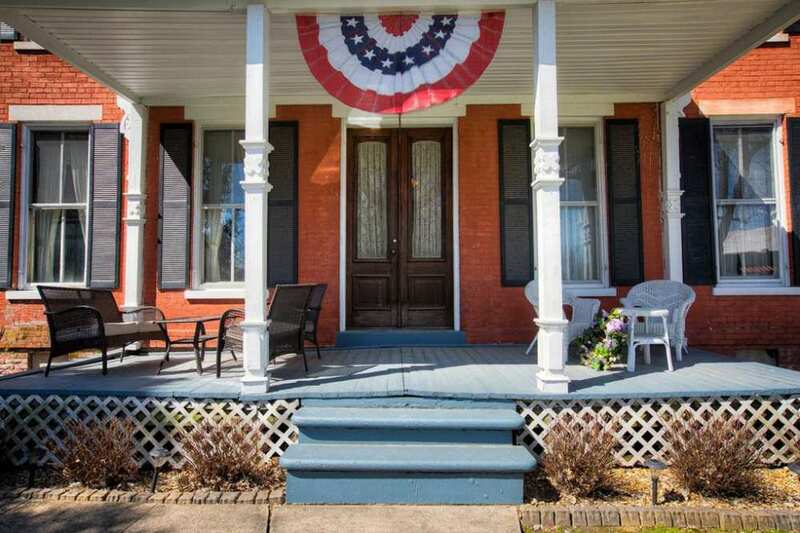 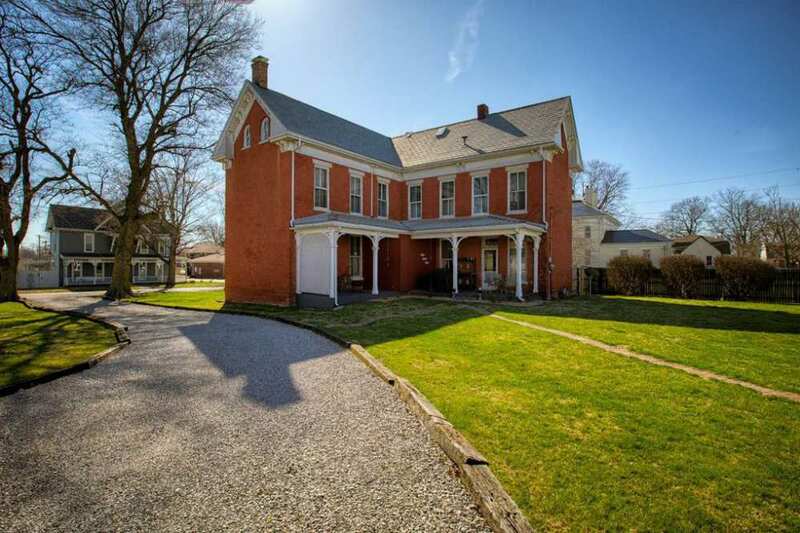 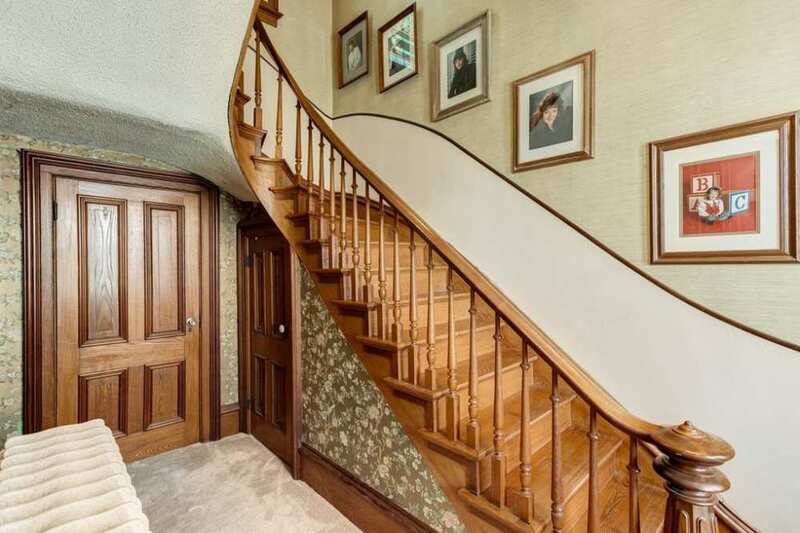 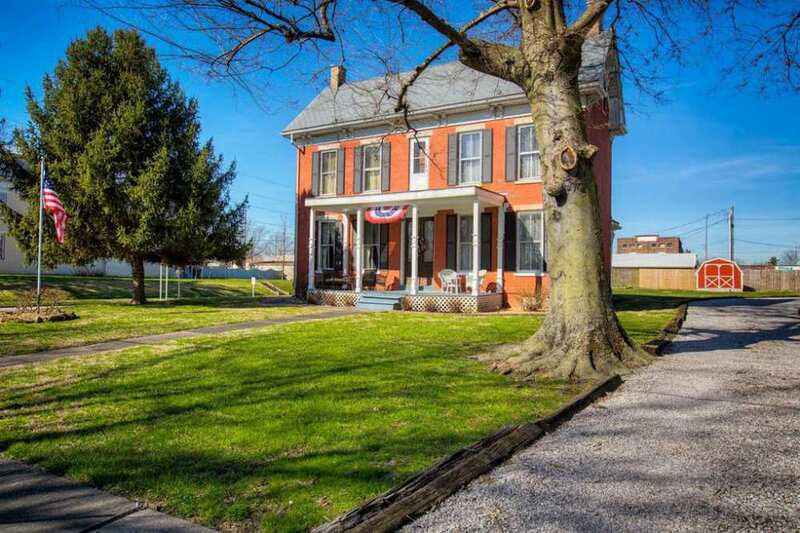 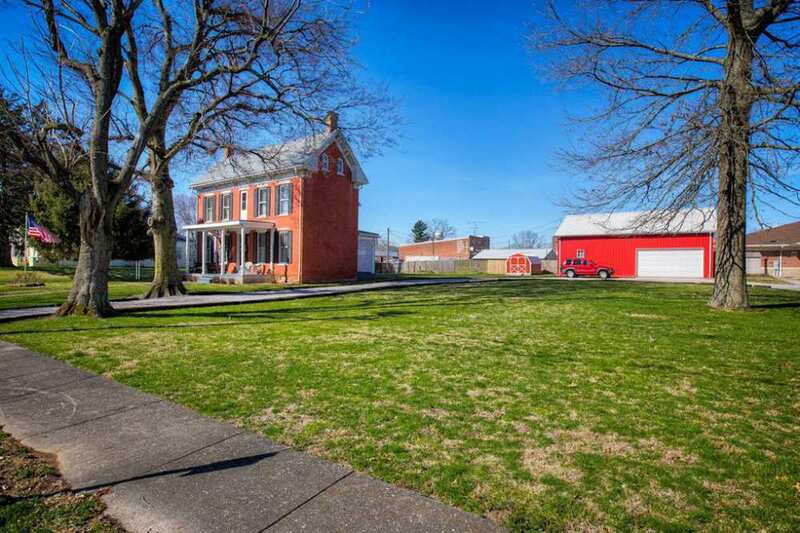 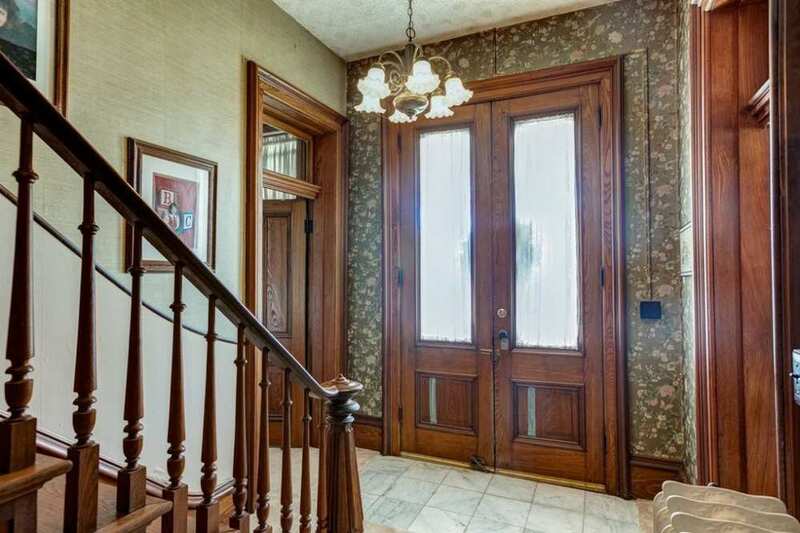 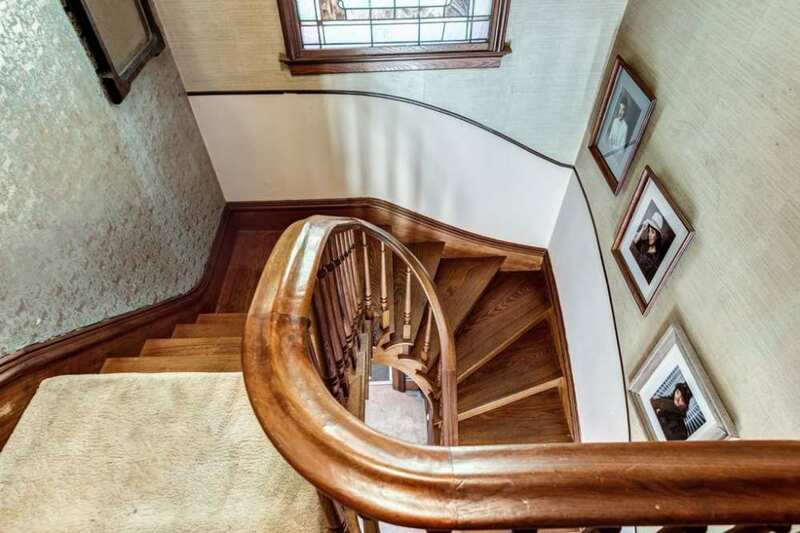 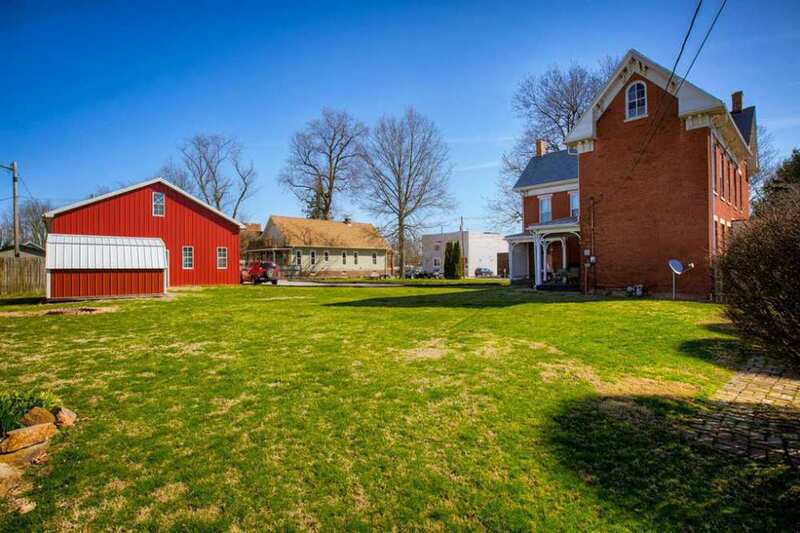 Open house Sunday, April 14, 2019 between 12pm-2pm. 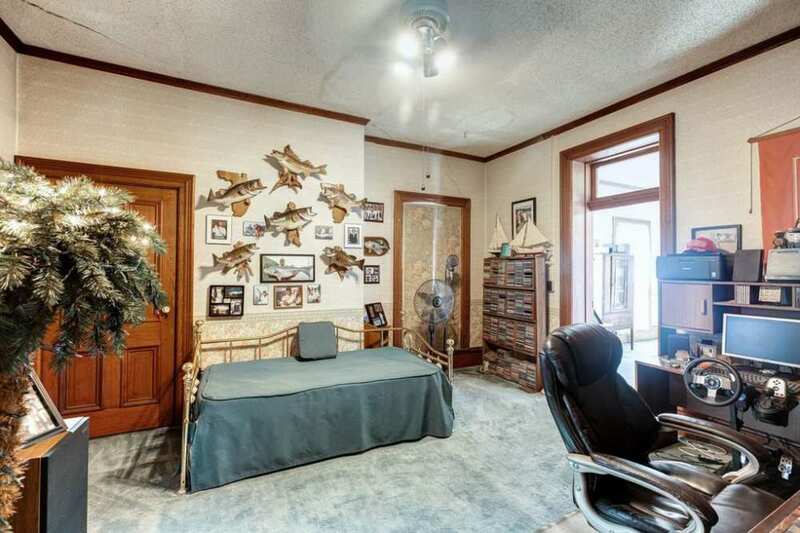 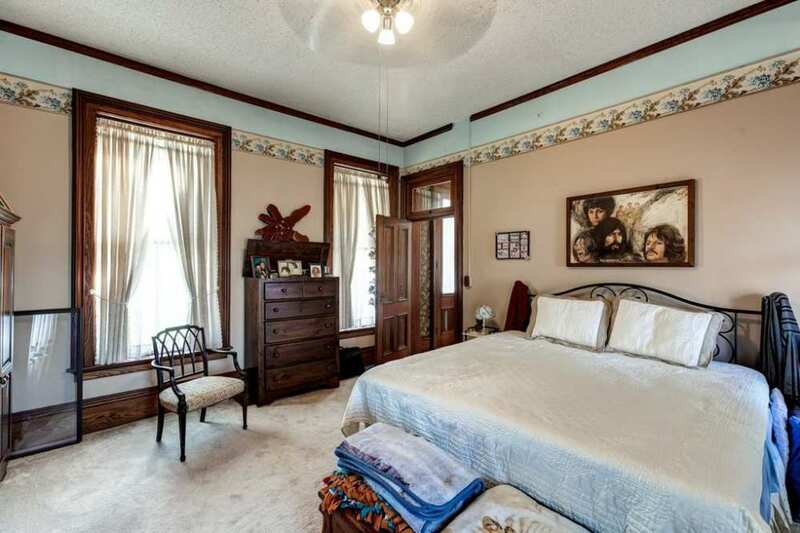 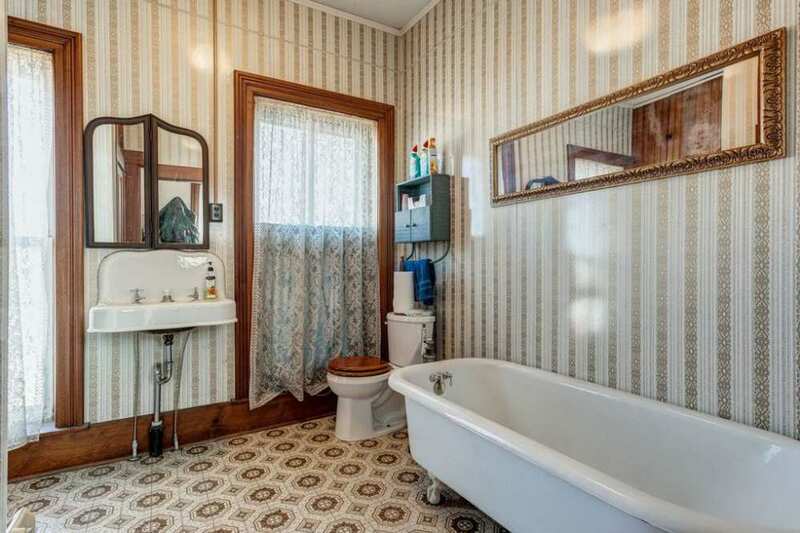 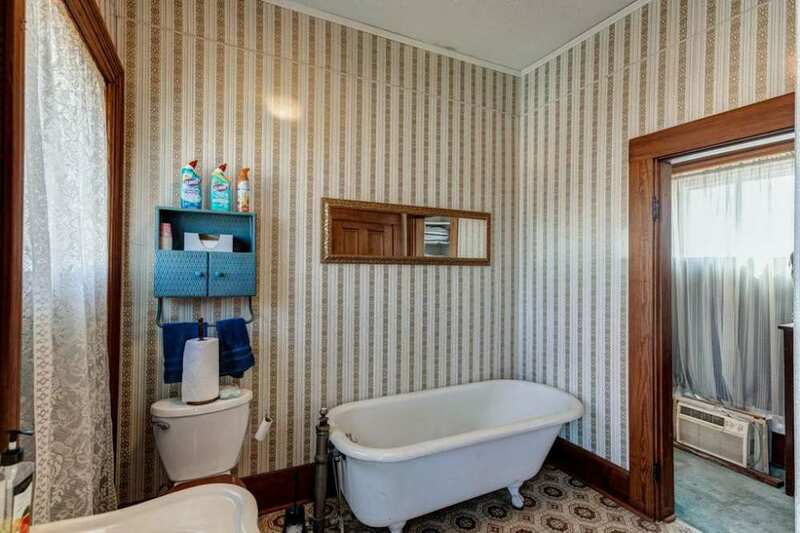 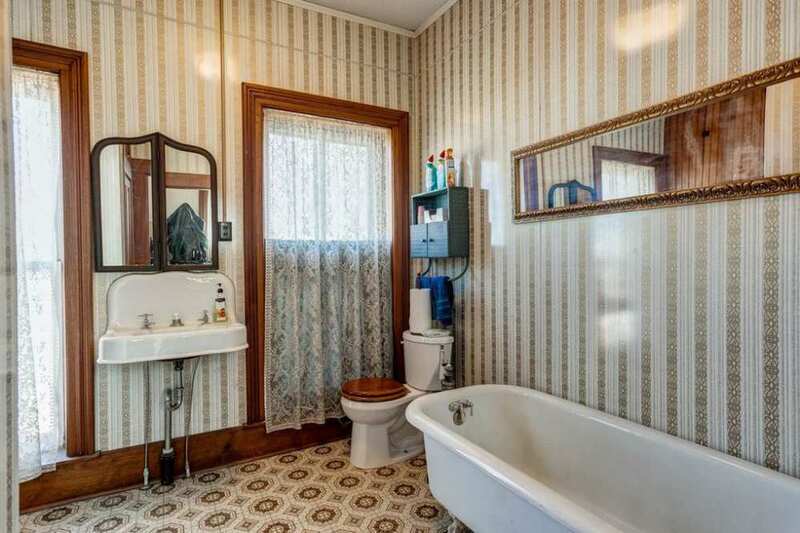 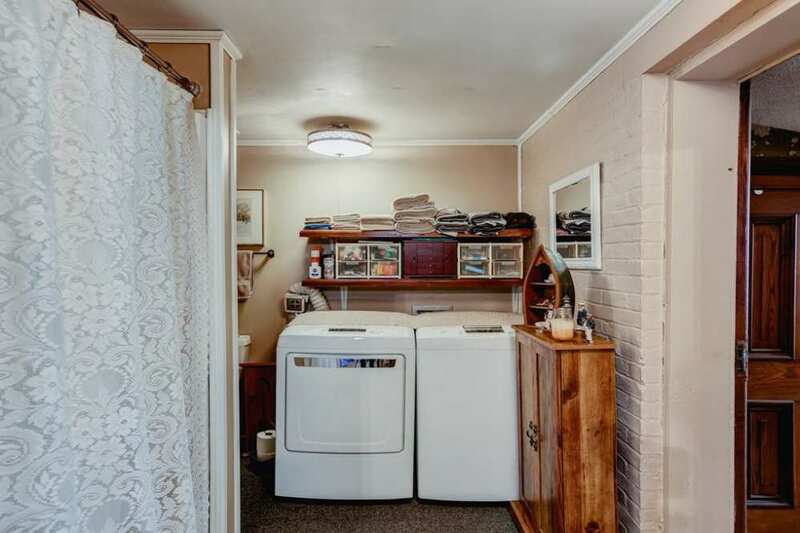 Oh I love the long clawfoot tub in the last picture. 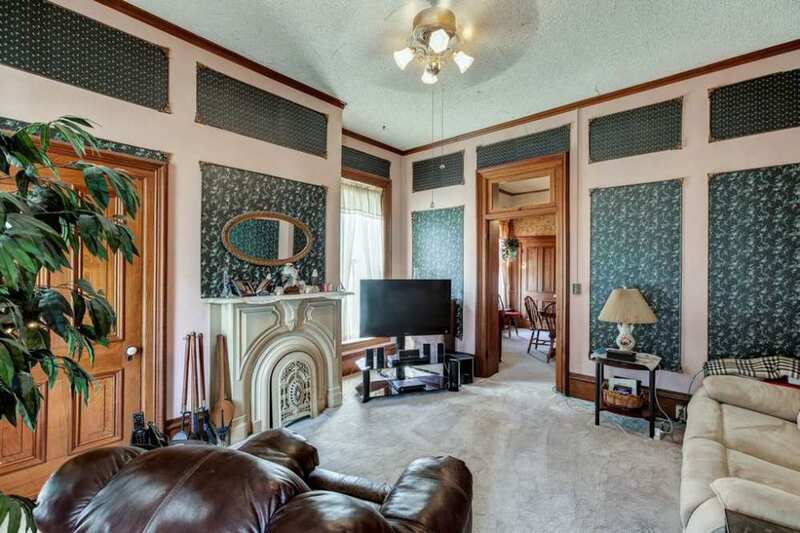 Looks plenty long enough for me! 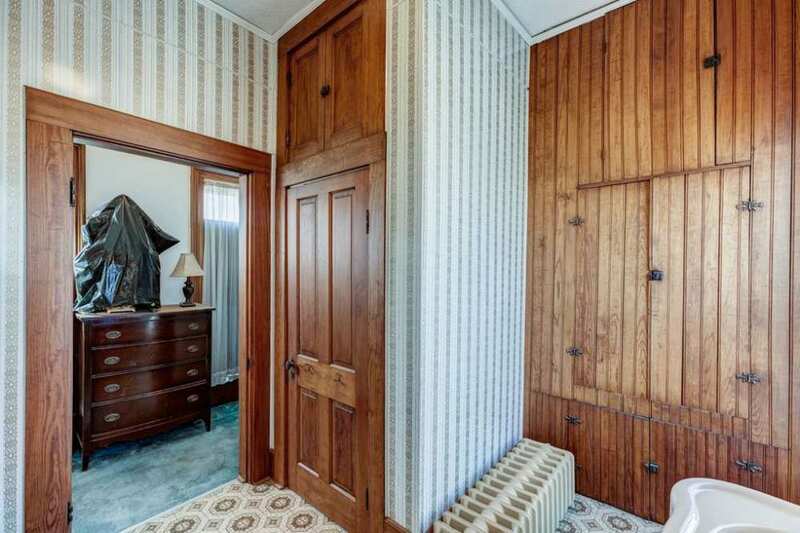 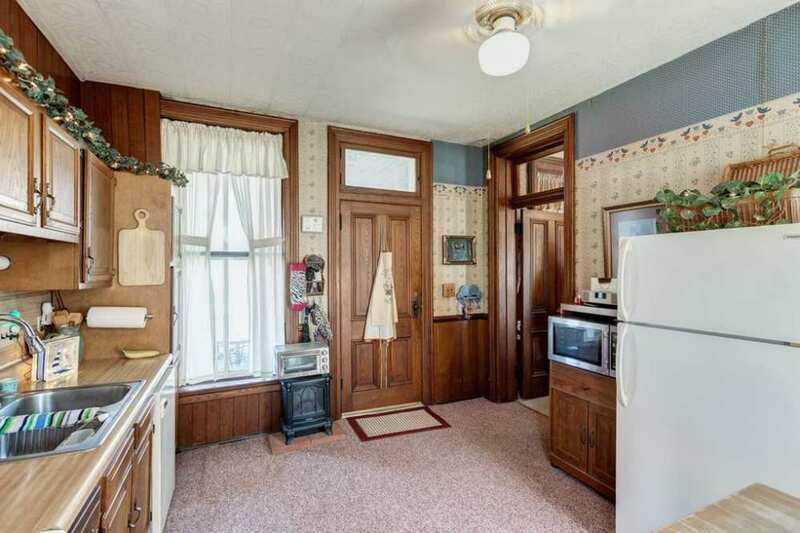 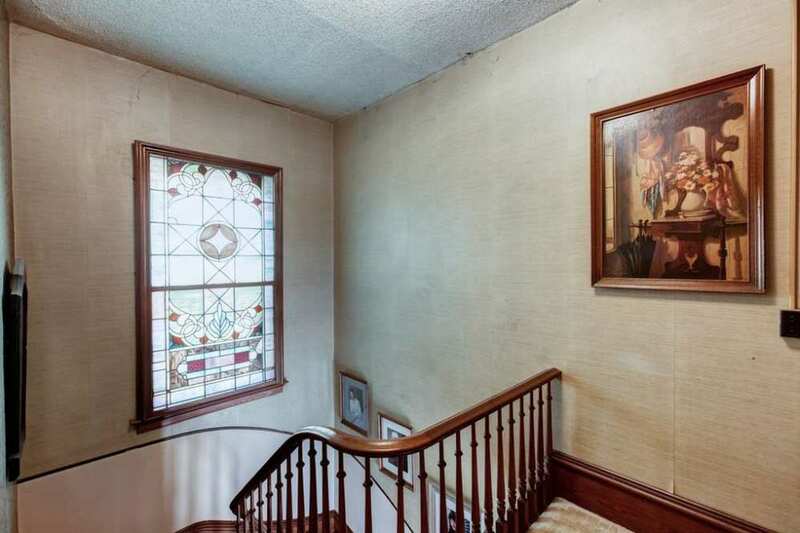 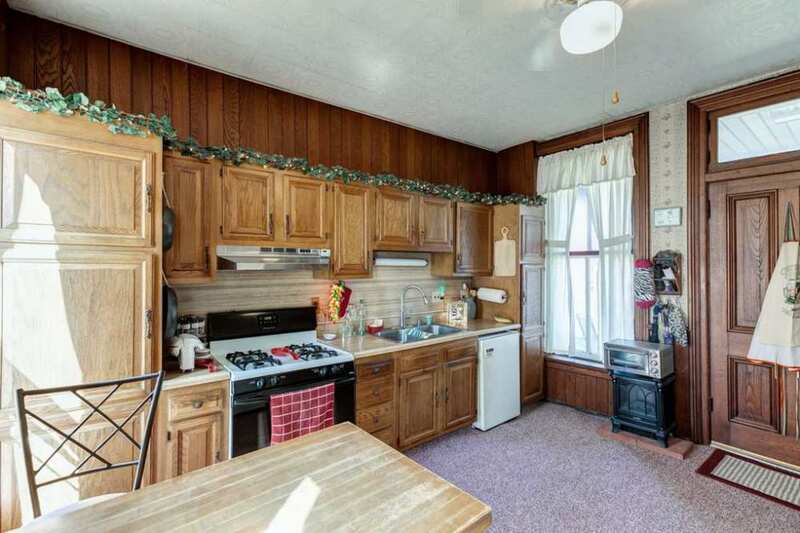 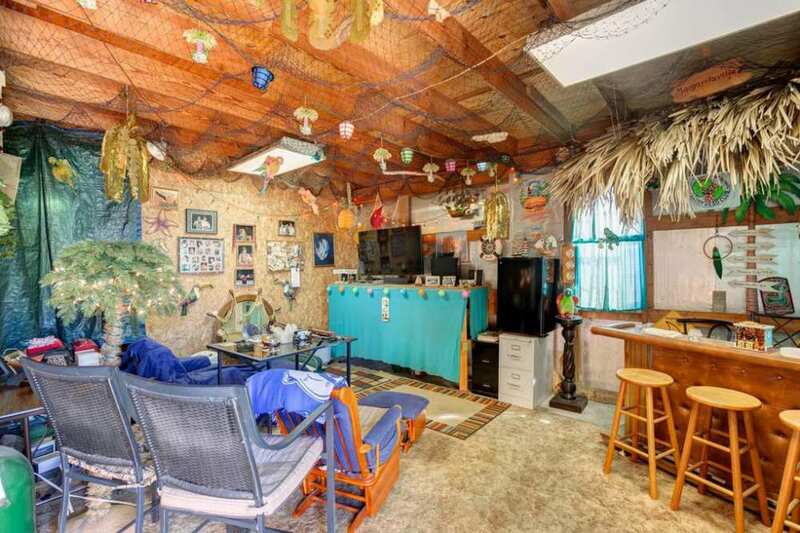 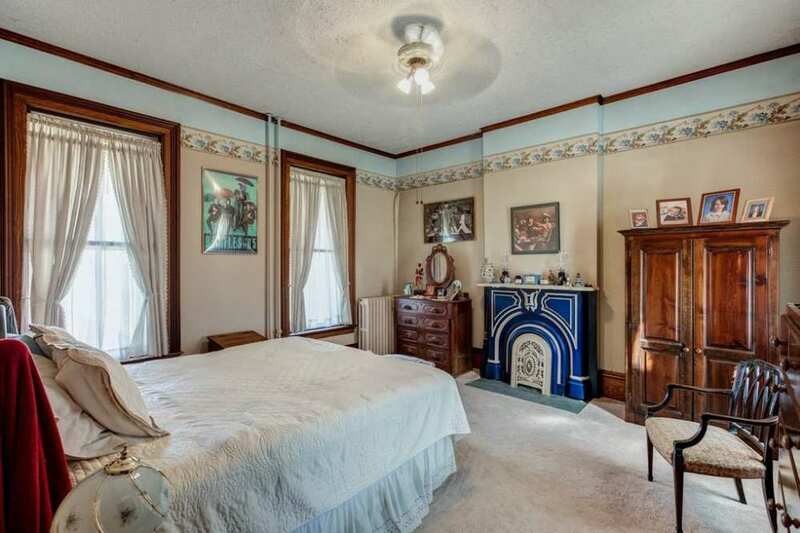 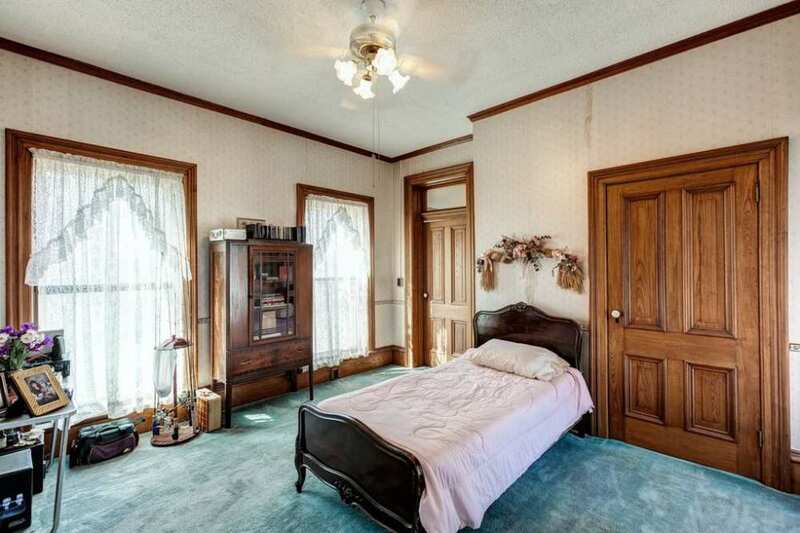 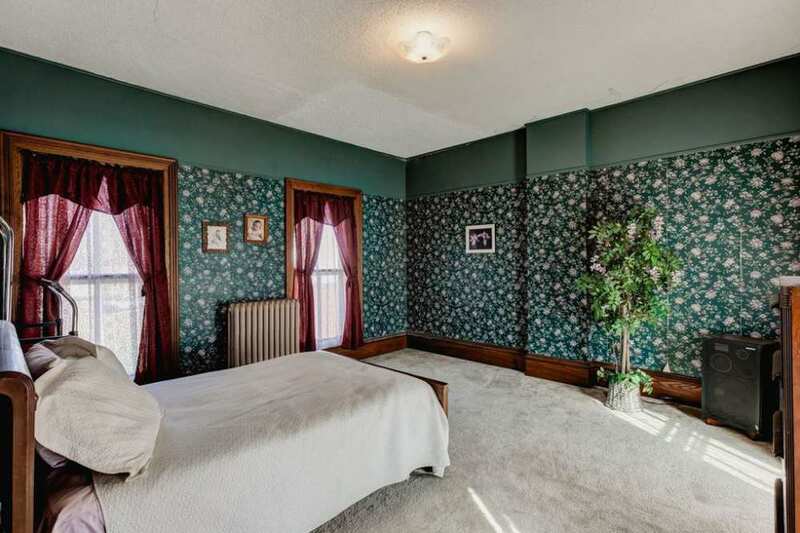 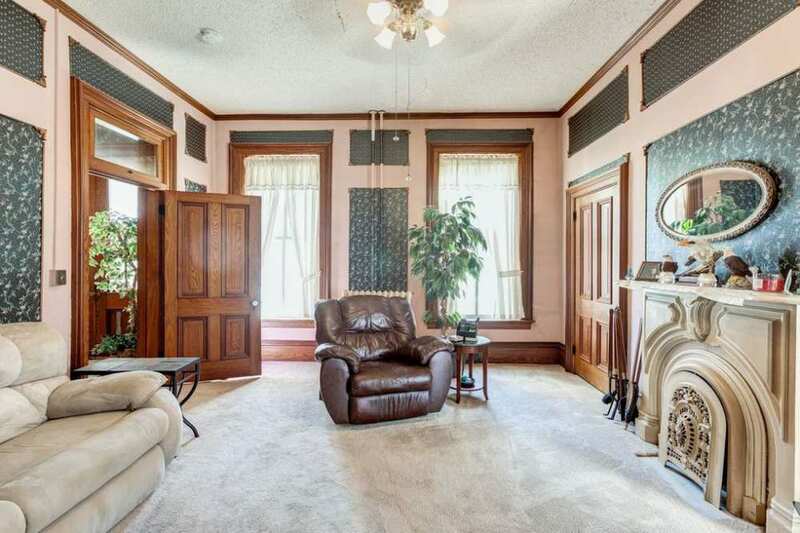 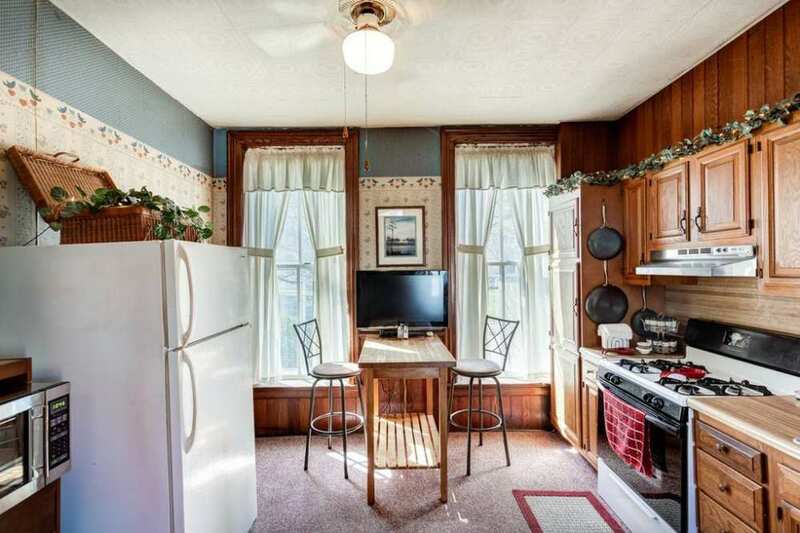 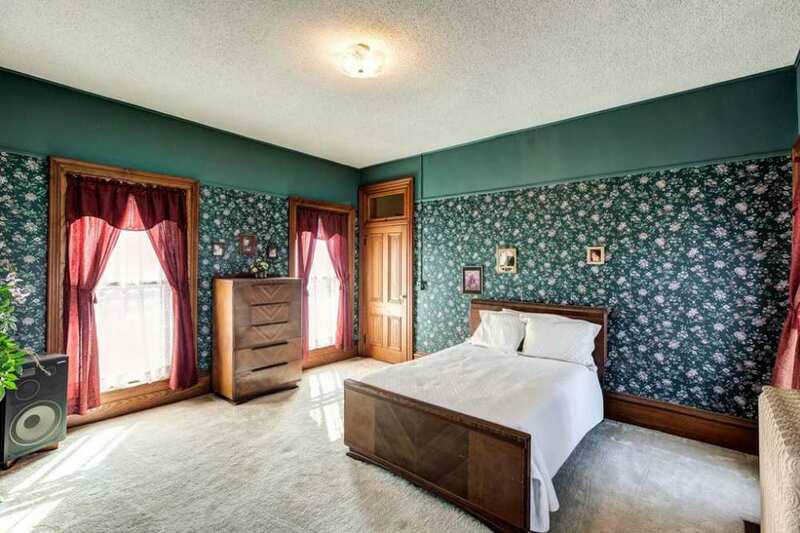 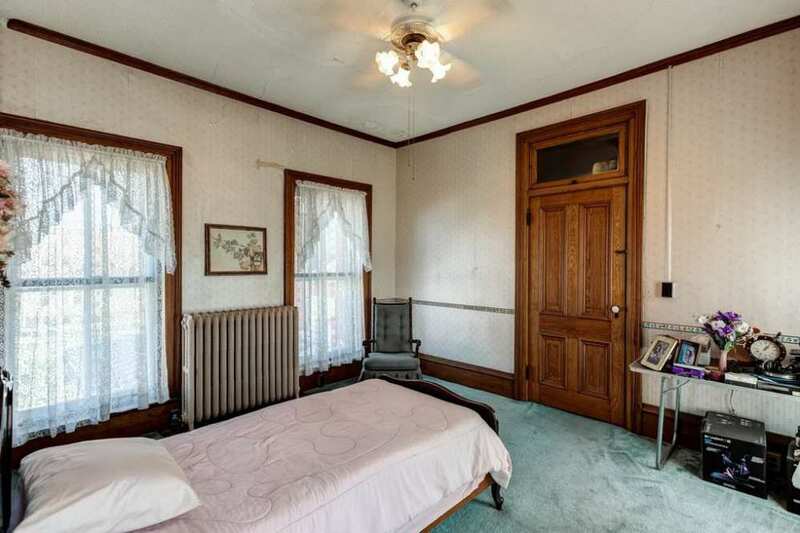 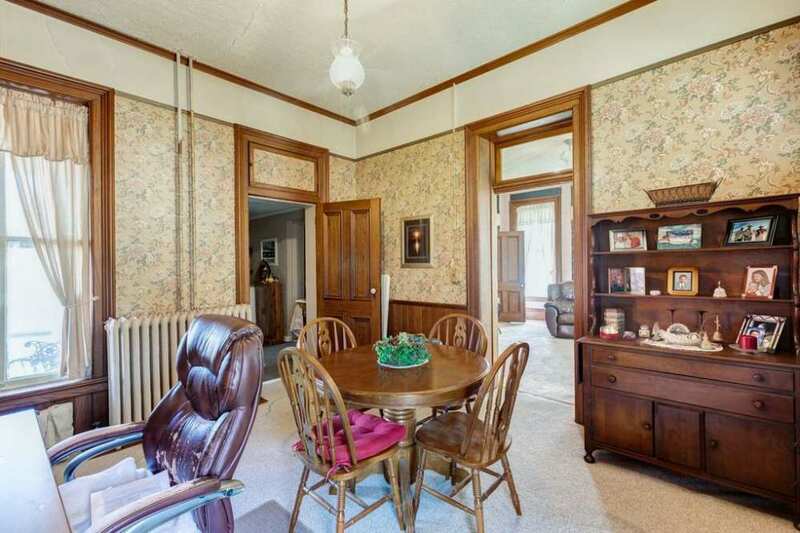 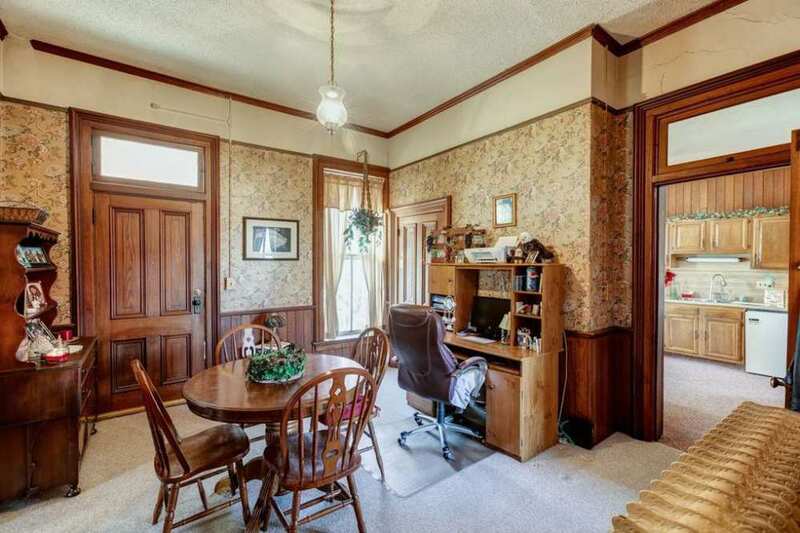 I wonder if that electric blue fireplace is original to the house? 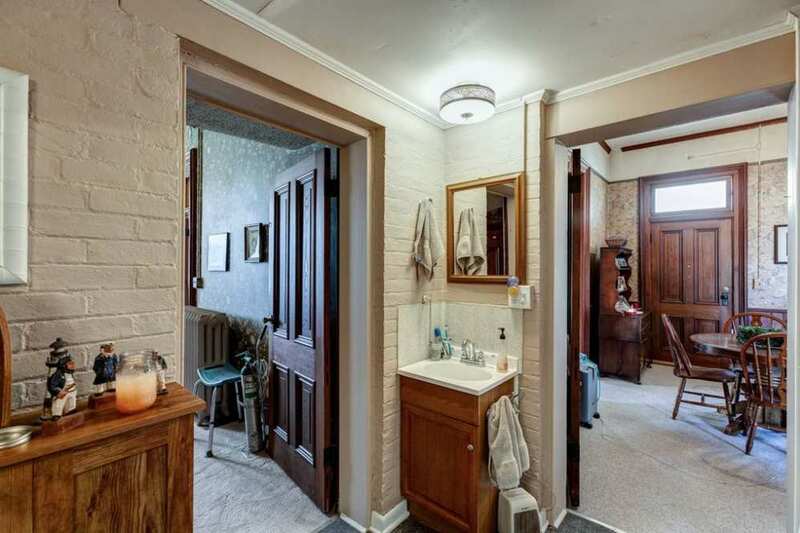 I can’t tell if it is tile or been painted but it sure is pretty!